Faithful friends who are dear to us..
I’m not that much of a winter person, but today I LOVED the winter. 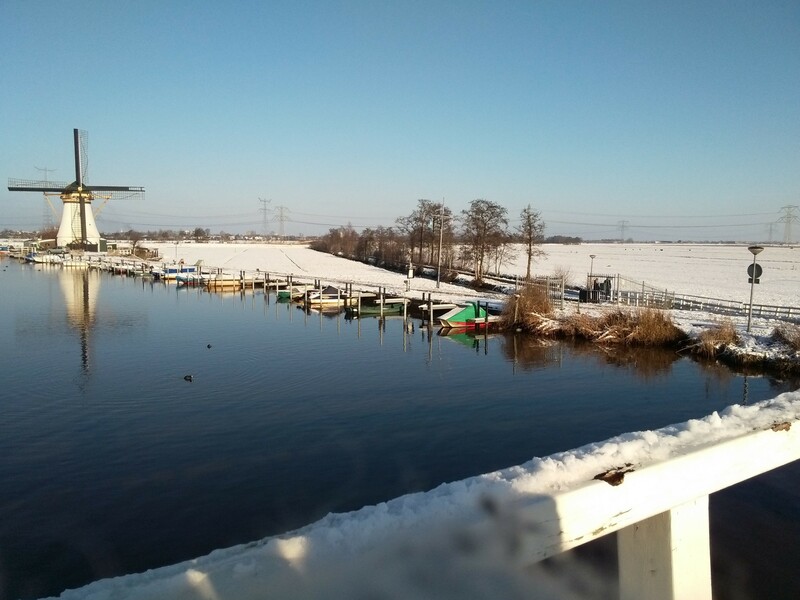 It was looking so beautiful with the blue skies, the sun and the snow here in the Netherlands. It felt a bit like we were in the Alps. 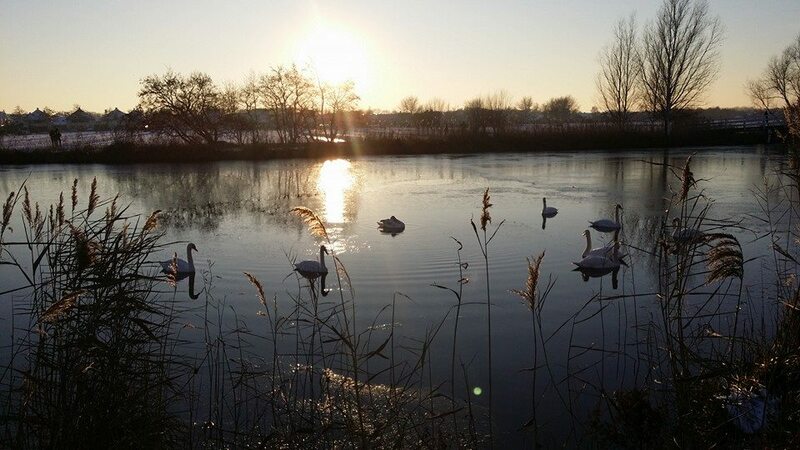 I took the first picture just a few minutes away from my home, doesn’t it look lovely? 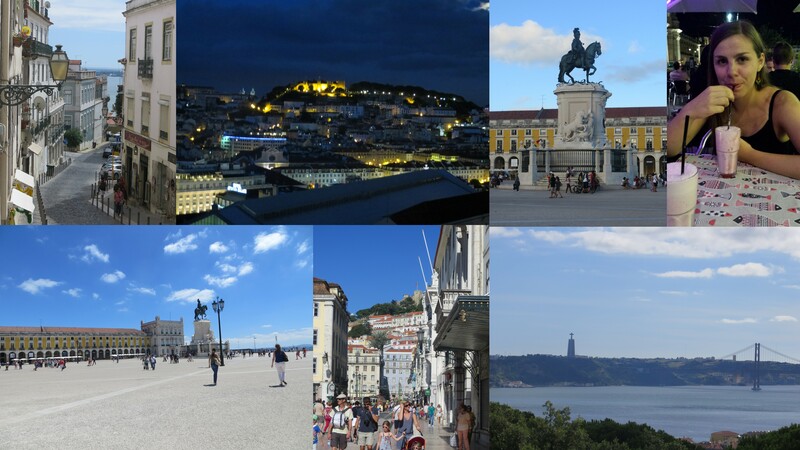 Some pictures of Lisbon that I made at the beginning of August. Love it! I’m back from Lisbon. I had a great time. I walked, saw, did and laughed a lot. The weather was really good, so that’s a big bonus too. For today, recommendations for dinner/desert. I would like to recommend you to drink a fresh strawberry shake on the Praça do Comércio square at the Aura Lounge Cafe . Yummy for your tummy. Very refreshing and a really good view! But they have many good other things over here too. Good bruschetta, icecream and drinks. We didn’t had dinner over here but it’s supposed to be really nice too. And then for dinner.. I’ve been to two very nice places. The first one is Da Vinci placed at Rua das Portas de Santo Antao. This restaurant is placed in a side-street from the the Metro station Restaurados. They serve really nice Italian food, especially pastas, and I love the fresh tomato soup. Also nice to know, the place wasn’t expensive at all. For a nice desert or pizza I would go to a restaurant close to Rossio train station called Capricciosa. 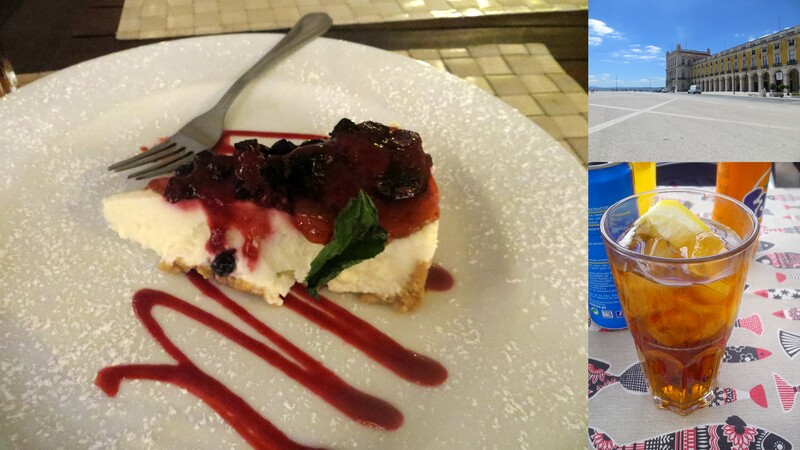 I had a cheesecake for the first time in my life and I can tell you, it was good! My friend ate a pizza magarita over there and I had a few bites. Yummy! 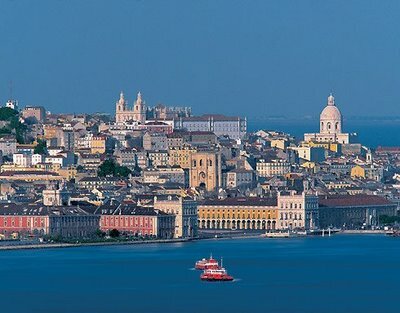 This Thursday I’m leaving for a week full of fun with friends to Lisbon. From the pictures that I’ve seen the city looks beautiful. The Zara is also a bit cheaper in Portugal, so who knows, maybe I can take some lovely items with me from my previous post, haha. The expectations for the weather are also great so we will probably spend some time on the beach too, yay! Hope you all have a lovely week. 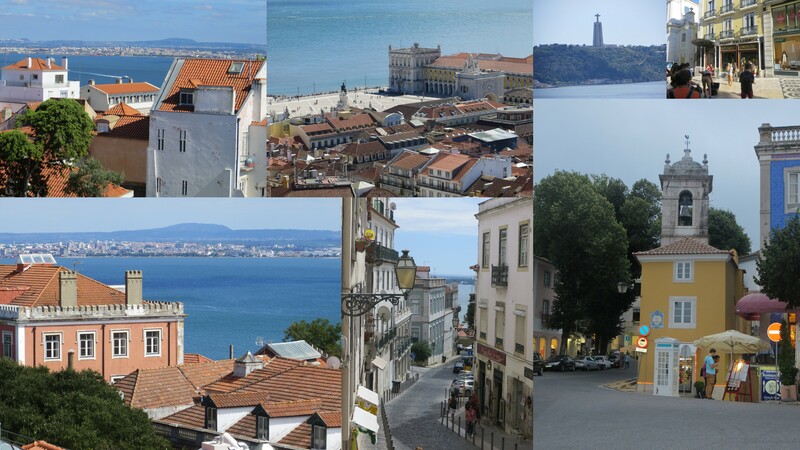 Can’t wait to share my experience of Lisbon with you.